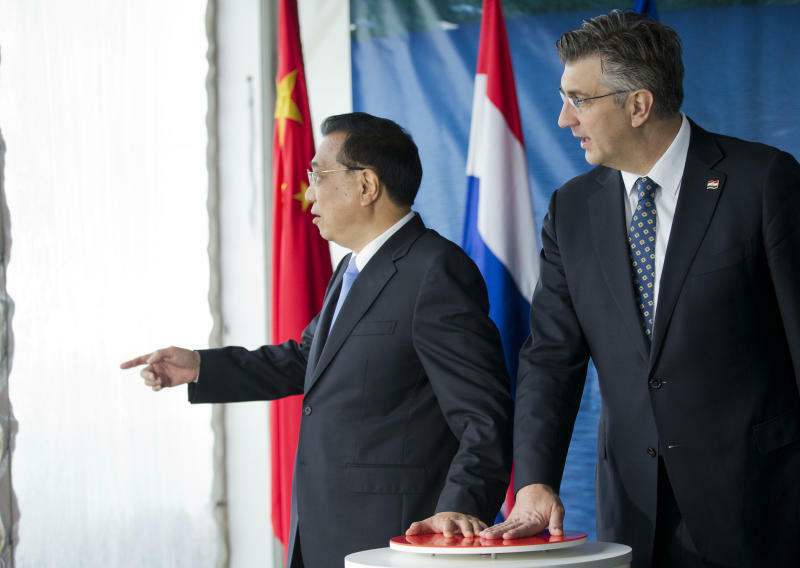 "The (Peljesac) bridge is a pilot project, both for cooperation between 16+1 countries and for cooperation between China and the European Union because a Chinese company had won an open tender for its construction in a fair competition," said Chinese Prime Minister Li Keqiang. 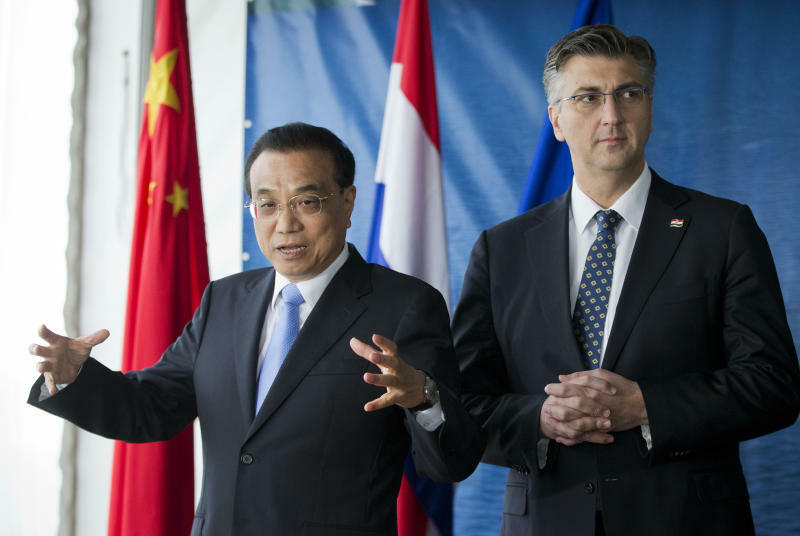 Describing the construction of the bridge as "the biggest and the most important" infrastructure project in his country, Croatian Prime Minister Andrej Plenkovic said it was also a guarantee of future cooperation between Zagreb and Beijing. The construction is set to be completed in January 2021. Once completed, it will reunite Croatia's territory by connecting the region around the southern resort city of Dubrovnik with the rest of the mainland Croatia. The two parts of Croatia are currently divided by a small stretch of Bosnian territory. 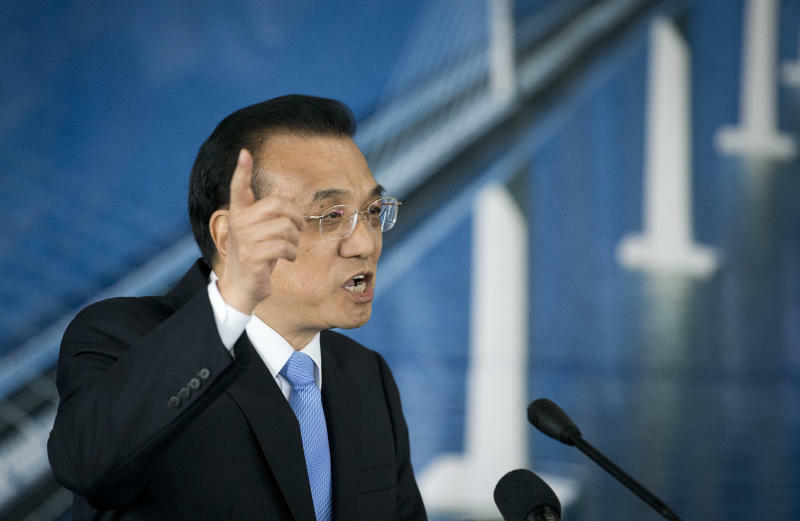 EU officials, however, worry that the Chinese investments boost the Asian country's economic and political clout in the region.